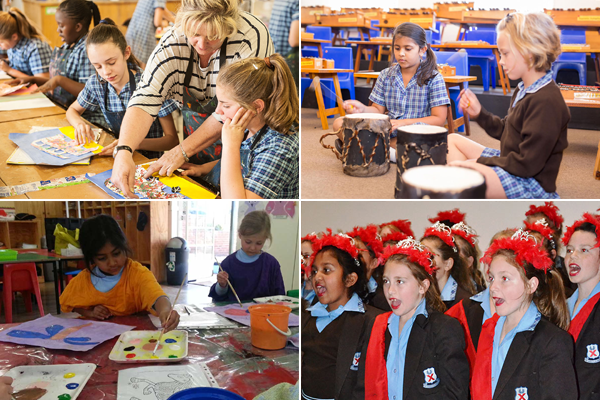 St Andrew’s Junior School believes that a sense of purpose is not something that you find; it is something that you are! 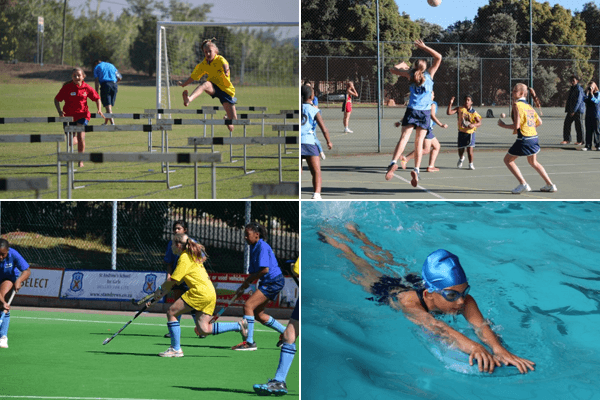 Our mission is to provide a safe and engaging space for our girls to become confident, while pursuing their purpose in life by affording them a variety of opportunities through our Christian ethos, academic endeavours, and cultural programmes and sports teams. 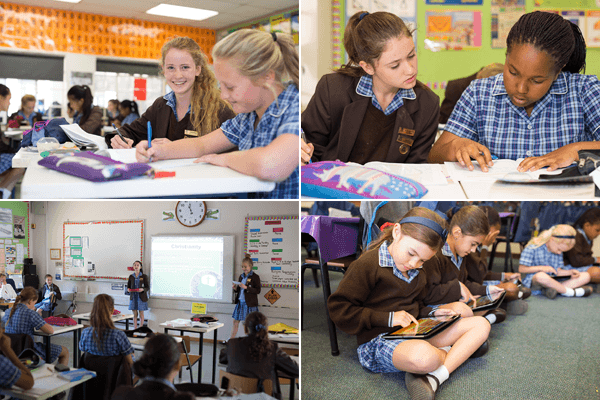 Our actions and inter-actions with one another are based on our school values of Accountability, Balance, Community, Grace, Integrity and Trust. These values set the tone for our school environment and we strive to live by these values in all that we do. 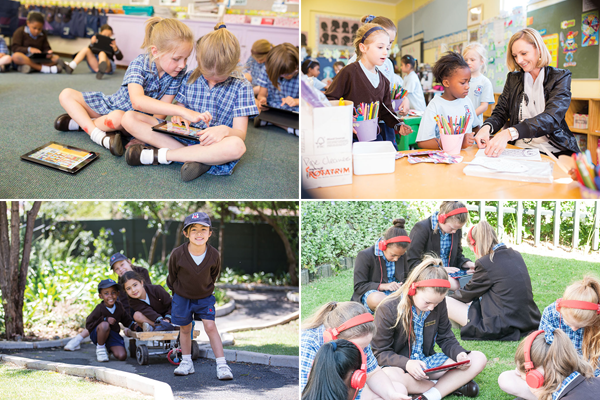 We believe that learning should be an exciting yet continual journey where children are given the tools to engage with their curiosity and become critical and creative thinkers. 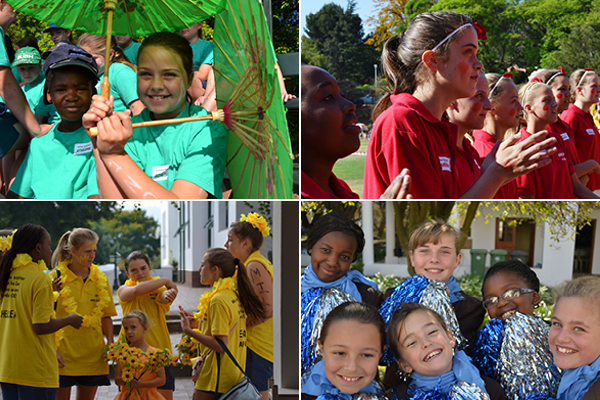 We therefore aim to encourage a love of lifelong learning within our pupils by celebrating all forms of success and working together as a team to solve any challenges or obstacles we may encounter along the way. 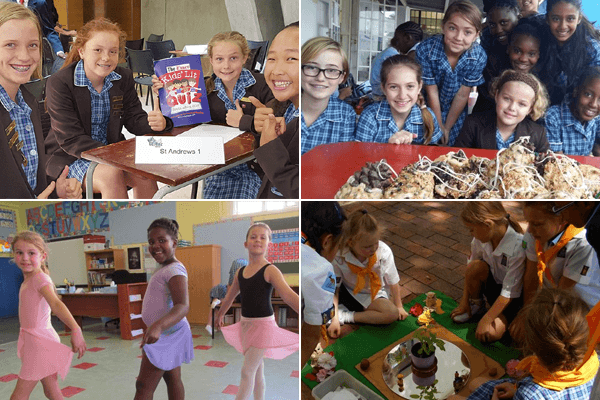 Through our Eco- School programme we encourage our girls to become global stewards and to embrace the spirit of community. We teach them to be adaptable in their thinking and flexible in their approach to challenges. 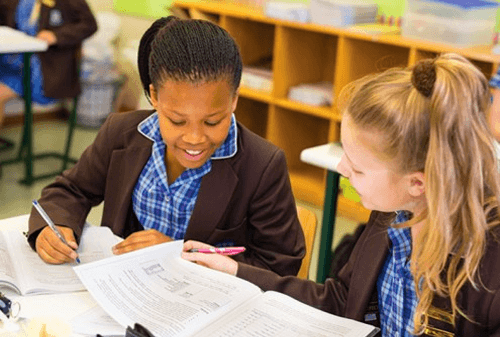 Our “Skilled for Life” philosophy prepares our girls for a future that is unknown by allowing them to find security within their own ability and purpose of life.